The top bird watching activity centers and wildlife refuges in New Jersey that offer endless opportunities for bird watchers looking for a day trip or activity to complement your vacation. New Jersey with over 465 species of birds and a major seasonal migration path for birds and waterfowl offers many exciting and educational opportunities for bird watchers of all skill levels and ages. 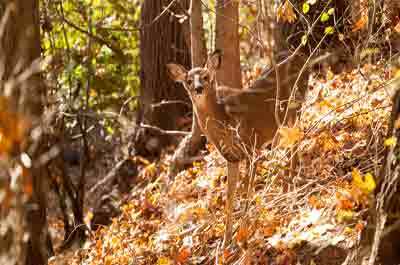 New Jersey with many national wildlife refuges and bird watching activity centers all within a short drive from any point in the state is ideal for residents and visitors alike to get out an enjoy day trip amongst the beauty of nature. Great Swamp National Wildlife Refuge is made up of over 7,500 acres of different habitats, resting grounds, and feeding areas for approximately 245 species of birds. Yu can drive or walk along our 2-mile auto tour route on Pleasant Plains Road, which offers open vista opportunities to observe a variety of species, including northern harrier, woodcock, red-tailed hawk and bluebirds. Also along the drive, you can stop at the "Overlook," which looks out on one of the refuge impoundments. There you can observe waterfowl flying in the distance and if you are lucky, the occasional bald eagle. Situated in the midst of the Appalachian Valley and the Highland Ridge System, the Wallkill River valley is a channel for bird and waterfowl journeying between eastern Canada and the Atlantic coast, and the Delaware and Hudson rivers. 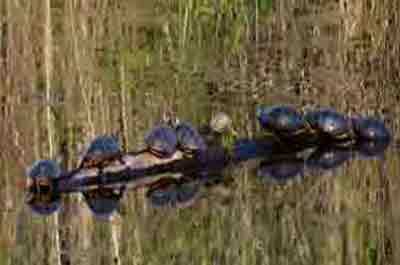 The Wallkill River refuge is one of the few waterfowl habitat of considerable importance that remain northwestern NJ. 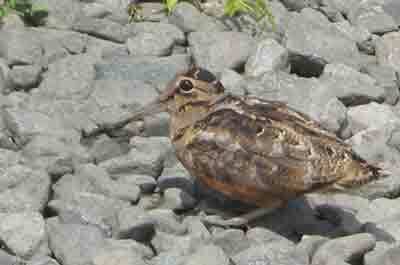 More than 225 species of birds and waterfowl can be found on the Wallkill River Refuge. The Great Blue Heron in NJ is listed as a "Species of Special Concern", at the Wallkill River NWR they provide significant habitat for nesting and foraging herons. 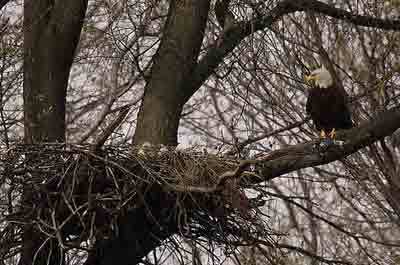 There are ample opportunities to observe these large but graceful birds foraging at the Liberty Loop. This is a year-around birding observatory. Sandy Hook is a very significant bird migration path located on the southern coast of Raritan Bay and at the northern tip the Jersey Shore coast and. 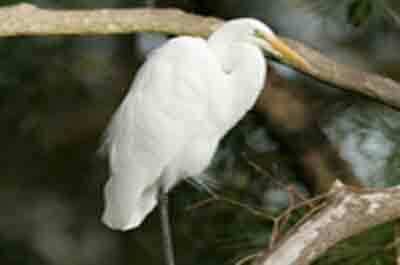 Over 350 bird species and over 50 species of butterflies can be seen at this location. 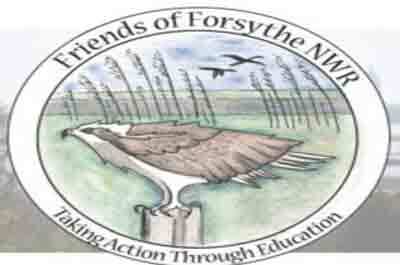 They offer a variety of programs for all ages and levels of expertise including environmental education programs, guided field trips on birding and other natural history topics, workshops for beginning birders, seasonal birding and natural history workshops, annual weekend events. 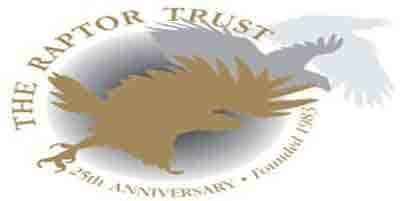 They are committed to research, environmental education, bird conservation, and recreational birding activities. They offer seasonal weekly walks. 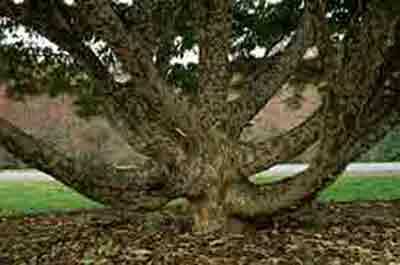 Field trips are great for any skill level from adults to children with an interest in the natural world. 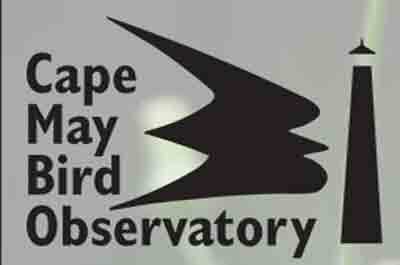 Cost is just $10 per person, discounted to $6 per person for Cape May Bird Observatory members. 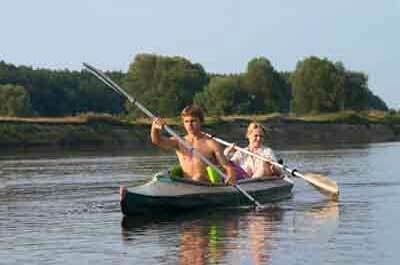 They also offer special programs and boat trips. Highly regarded as one of the ten top birding spots in North America, the refuge encompasses 11,500 acres of habitats such as grasslands, salt marshes, bogs, maritime forests, and beach front. 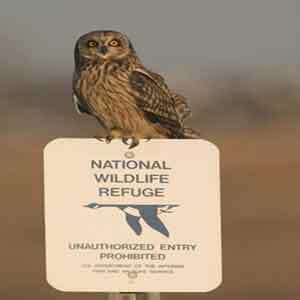 The refuge is home to a variety of wildlife including State and Federally threatened and endangered species. Foot trails throughout the Refuge offers excellent opportunities for bird watching, photography and environmental education. As protection for the threatened piping plover, the Two Mile Beach Unit is closed to the public from April 1- September 30. The Two Mile Beach Unit is open between October 1 and March 31 with wildlife observation, photography, and nature study permitted on the beach portion. 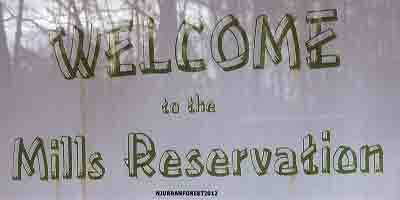 The refuges headquarters is open weekdays from 8 am – 4:30 pm. The Refuge is open daily from dawn to dusk. The refuge consists of more than 47,000 acres of coastal tidal wetland habitats that provide nesting, migrating and wintering habitat for many waterfowl species. The refuge is designated a Wetland of International Importance under The Convention on Wetlands of International Importance. The refuge headquarters building contains information about the refuge and an auditorium featuring exhibits on migration displays, a touch table, and a bird egg display. Headquarters is open weekdays, 10:00 a.m. to 3:00 p.m.